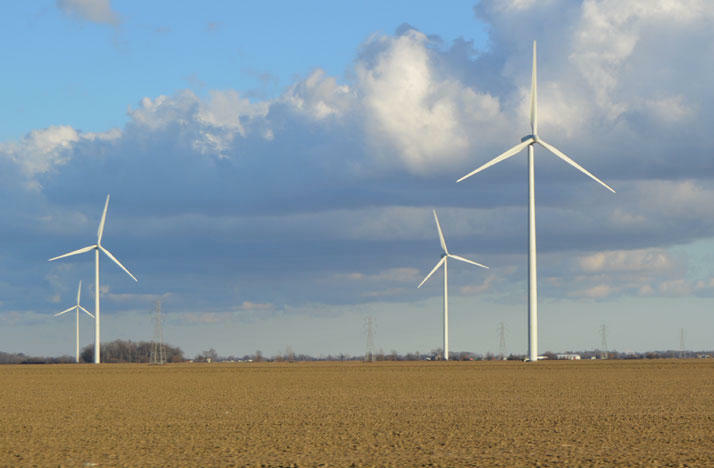 Wind turbines in Blue Creek Township in Paulding County, Ohio. 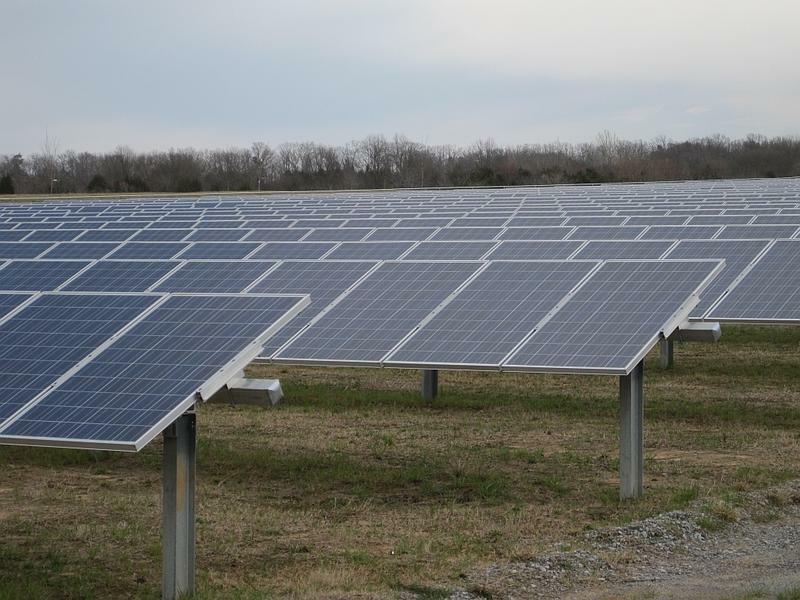 The bill would take the amount of renewable energy the state requires to be on the grid, and cut it by a third. The measure gives more companies the ability to opt out of energy efficiency standards. Robert Kelter with the Environmental Law and Policy Center says companies that opt out will end up spending more money on their electric bills which will have a ripple effect on all Ohioans. “It would allow energy customers who really don’t have the knowledge or the expertise about energy efficiency to make the efficiency investments that they should be making,” Kelter said. The Ohio Chamber of Commerce defends the opt out provision arguing that it allows companies to make energy decisions based on marketplace demands. 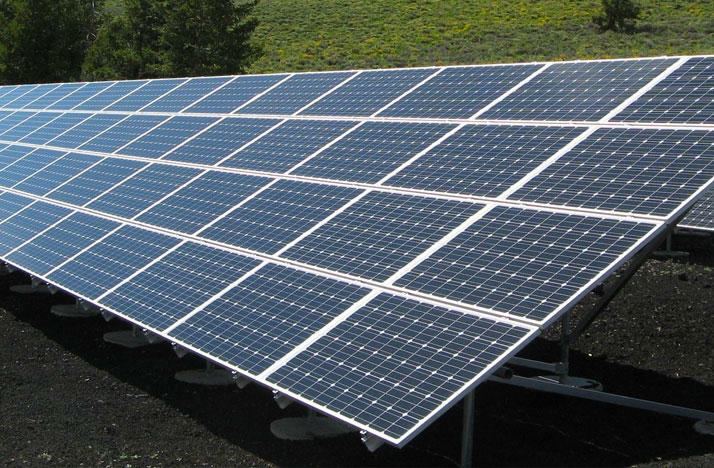 Clean energy issues have been a spark plug for debate at the Ohio Statehouse for years now, with opposition mostly coming from Republicans and Democrats supporting incentives for the industry. A clean energy group has new data that they say can change the debate during campaign season. After years in limbo, a plan to construct a new coal plant has been scrapped. 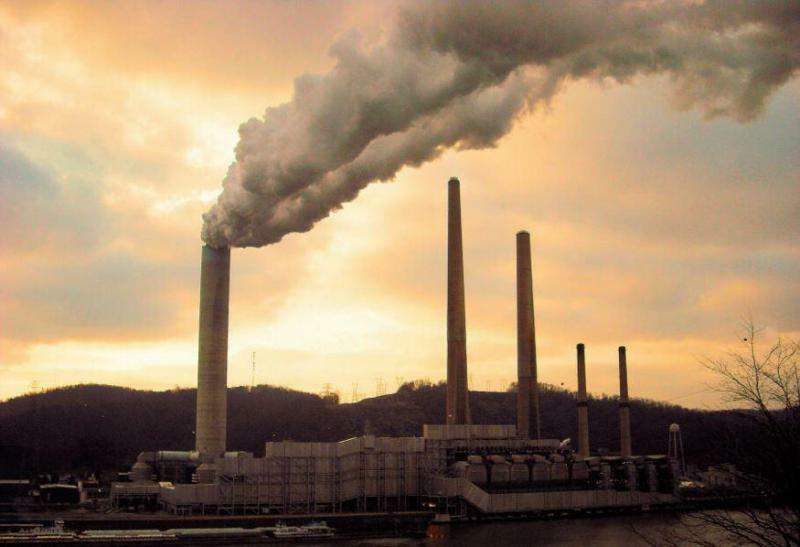 That leaves Ohio without any proposals for new coal plant generation. Environmental groups see this as a critical turning point.